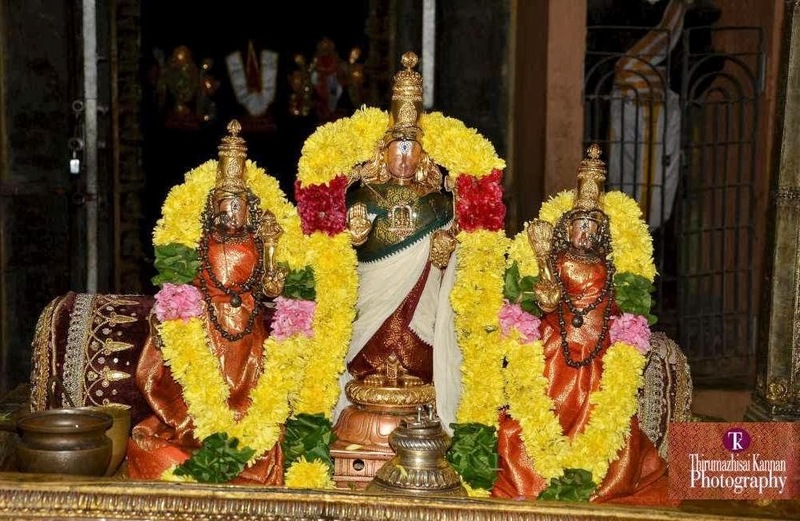 South India, especially Thondai Mandalam is famous for its temples ~ besides the Divyadesams, there are some puranic temples which are more than a few centuries of existence…… one such temple is Chenna Kesava Perumal Temple, better known as Pattanam Kovil. This temple and the conjointed Chenna Mallesswarar temple have a rich history and are now prominently placed in the bustling area of Flower Bazaar, lying closer to NSC Bose Road, Rattan Bazaar, Sowcarpet, Broadway, High Court and more……. – being a prominent landmark by itself. In the Thondaimandalam, an area between Pennar river of Nellore and Pennar river of Cuddalore, the capital was Kanchipuram…. Centuries later, the modern city of Chennai, also known as "Madrasapatnam" arose from the British settlement of Fort St. George and its subsequent expansion through merging numerous native villages and European settlements around Fort St. George into the city of Madras. While most of the original city of Madras was built and settled by Europeans, the surrounding area which was later incorporated included the native temples of Thiruvanmiyur, Thiruvotriyur, Thiruvallikeni (Triplicane), Thirumayilai (Mylapore) which have existed for more than 1000 years. The British started building a fort in 1640s and around the Fort St George development many tenements – the area of native Indians was called blacktown……………… it is stated that the present Patnam Kovil existed nearer the seashore ~ in the area where the Reserve Bank of India stands now… it was razed by East India Co, which enraged the locals who agitated. Later it was re-built in the present place, reportedly with the same building materials… !! The Town temple [Pattnam kovil] perhaps was the first temple to be built in the town of Chennapatnam, just across from the northern walls of Madraspatnam… yet it would not have been a smooth affair. Besides the grant of the Council, Manali Muthukrishna Mudaliyar contributed 5,202 pagodas, and subscriptions from the congregation amounted to 15,652 pagodas. With this the work on the Chennakesava Perumal temple began in 1767, was completed in 1780. 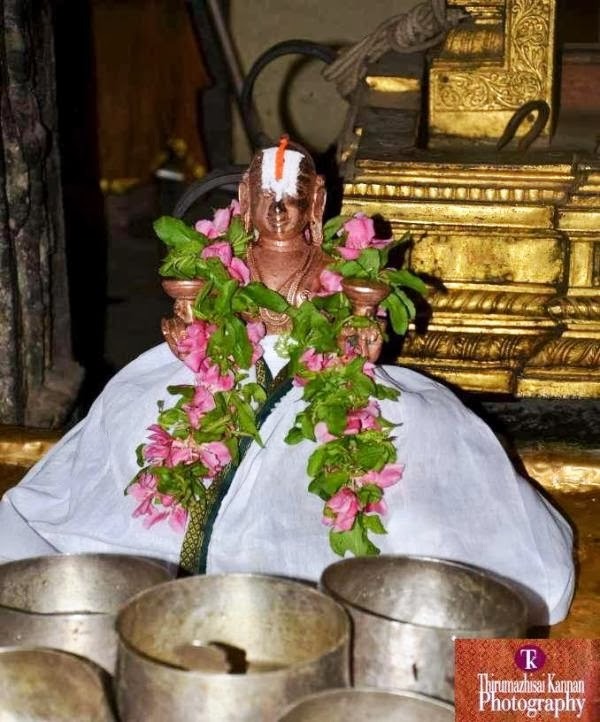 According to famous historian V. Sriram, the twin temples of Chenna Kesava Perumal and Chenna Mallikeswarar Temples reportedly appear on the notification dating back to 1766; besides grant of the land by the Council, Manali Muthukrishna Mudaliar is credited to have contributed 5202 pagodas and huge amount for constructing these temples. The temple is well maintained and attracts hundreds of devotees every day. 0n 9th Sept. 2013, it was Swathi thirunakshathiram and we had the divine blessing of worshipping Chenna Kesavap Perumal as also Periyazhwar. Here are some photos of the temple taken by my friend Thirumazhisai Kannan. and Chenna Kesava Perumal with Ubaya Nachimar. Tour provide you a wonderful time spend with the nature and environment. The place is giving you a wonderful time in which one can include your family also. This place is having a number of tourist activities that you can visit and perform during your tour different place. There are number of tourist place https://www.imanali.in/manali-tour-package-rajkot that you can visit to make an exciting tour.